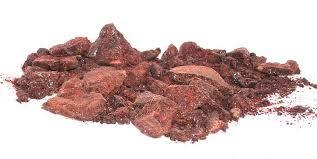 Dragon’s Blood is a powerful protection resin and is intended to drive evil and negativity away when burned. 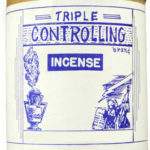 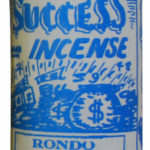 Added to any incense, it heightens the incense power. 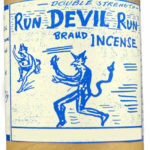 Dragon’s Blood is also designed to provide peace and quiet when needed. 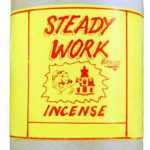 Please remember this as all resins should be burned over charcoal in very little pieces since the smoke and scent is very intense.